We know that all of you are going to be crafting for your big Thanksgiving dinner this weekend! To help you on your scissor and craft paper journey, we have the easiest project ever for you from Typologie and Co., a Your Cloud Parade vendor. 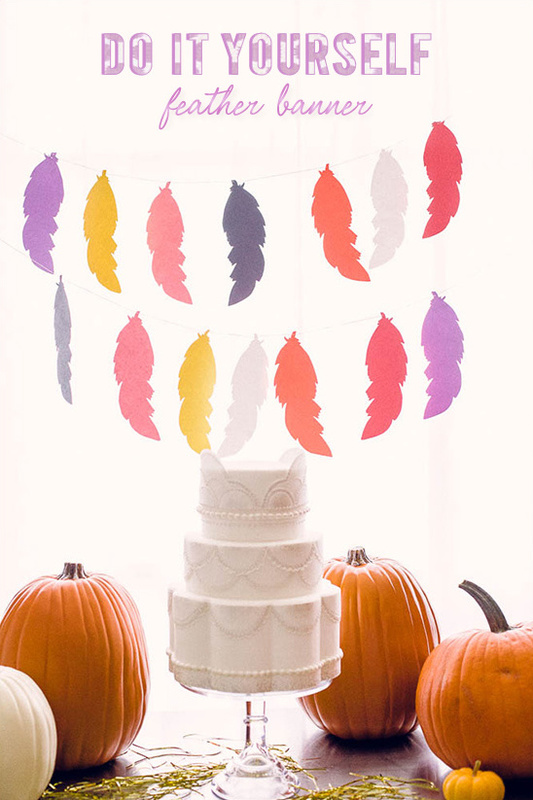 Make your own DIY feather bunting banner. It will fancy up any room, and it's cute you could leave it up all year round. Again ... did we mention how stinking easy it is? 2. 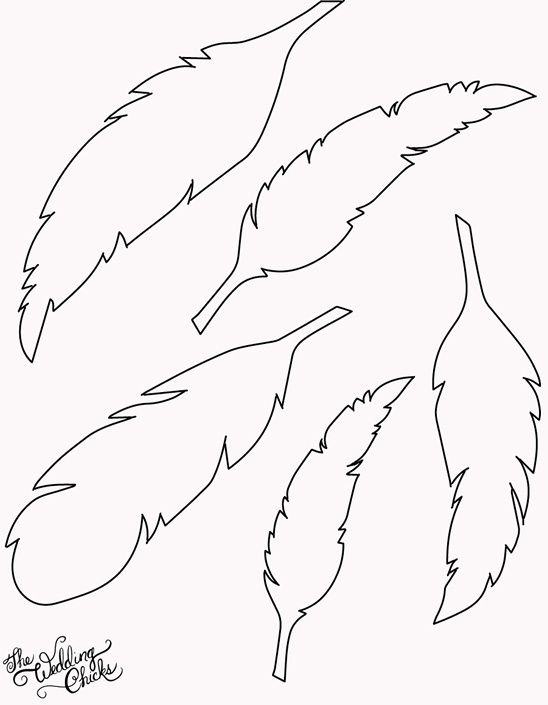 Download our free feather templates here 3. Put your colored construction paper in your printer and print out the feather template on it. You could even buy gold craft paper or metallics to really get fancy!